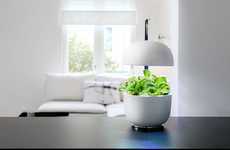 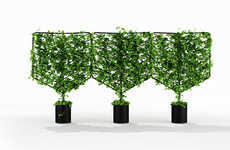 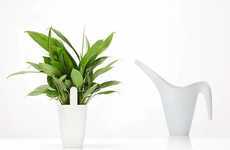 The 'sPlant' Smart Garden Kit comes as an automated piece of equipment that will enable users to keep whatever kind of greenery they wish healthy and thriving with minimal intervention. 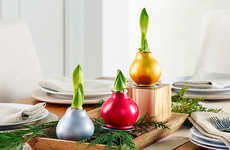 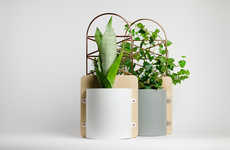 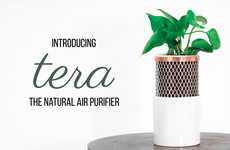 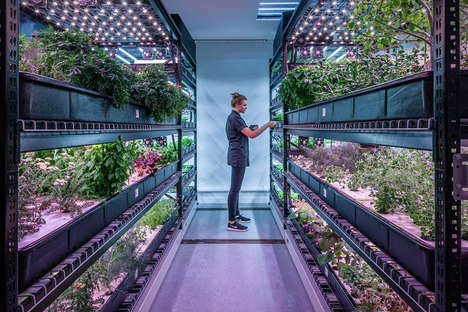 Connecting to your smartphone, the planter will enable you to pick out the kind of plant that you're caring for and provide you with an automative experience as it grows. 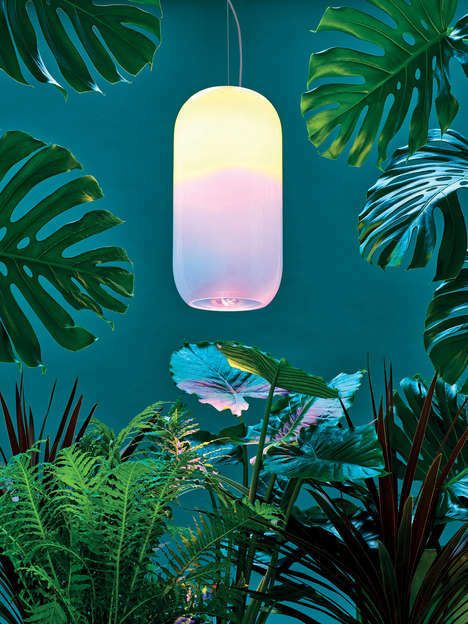 This includes providing just the right amount of illumination, water and more to ensure it's always as healthy as possible at anytime of year. 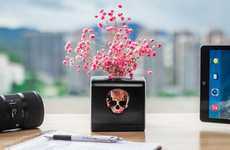 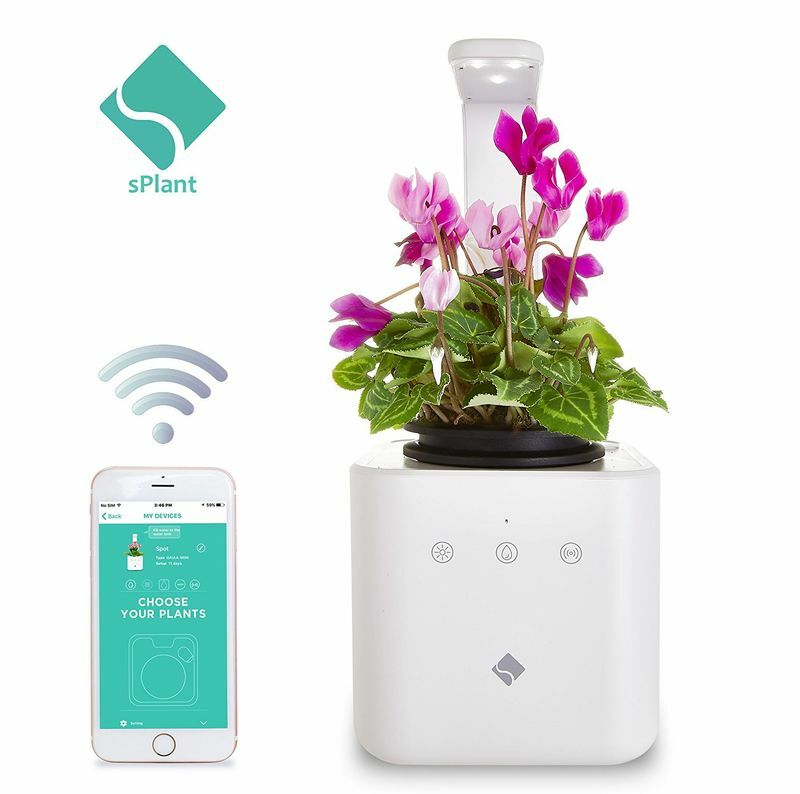 The 'sPlant' Smart Garden Kit is suitable for homes or offices and identifies the increased focus on smart solutions for consumers who are looking for a more hand-off approach to accommodate their schedules that are only getting busier.